1. 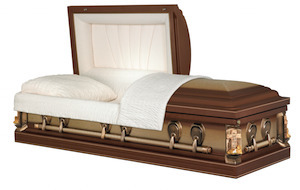 Choose a Final Disposition Option - A Thibadeau Mortuary funeral professional will walk you through the various options, answer all of your questions and help you make the best decision for your particular situation. 2. Choose Ceremonial Options - At Thibadeau Mortuary, we can help you arrange either a traditional or alternative funeral ceremony. 3. Information Gathering - One of our caring professionals will gather all the necessary information from you and your family. 4. Selection of Memorial Items - We offer a large selection of memorial items, including caskets, urns, vaults, flowers, memorial DVDs and an Executor's Planning Kit. 5. Taking Care of the Logistics - We will plan such things as the site of the funeral, the valet to pick up your family, and how the remains will be taken care of and transported. 6. Financing Options - We will address your Medicare concerns and also walk you through the various financing options, such as advance payment options, price freezing and inflation protection. 7. Finalize the Arrangement - Once you have made all of your memorial selections, we will create a permanent file at Thibadeau Mortuary. Our funeral planning guide also consists of the resources below which includes advice on planning for a cremation service and a celebration of life. If you need to arrange a funeral immediately and would like to do so online, please complete the forms in this section that are appropriate for your situation and fax or email them to our office. One of our caring funeral directors will contact you as soon as we receive this information. 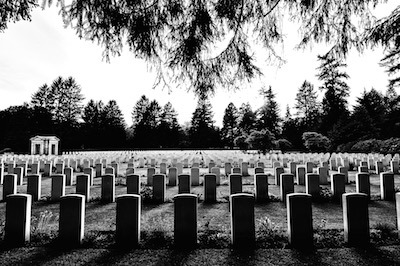 Most people do not know how to plan a funeral, and at Thibadeau Mortuary Services we understand that there can be trepidation and nerves when faced with such a large responsibility. Saying goodbye to your loved one is never going to be easy, but we would like to make it as simple as possible for you to plan a funeral that captures the life and spirit of the deceased. We invite you to contact us if you are in need of any more information about funeral planning. If you have any questions about our funeral-planning guide, we hope to hear from you.